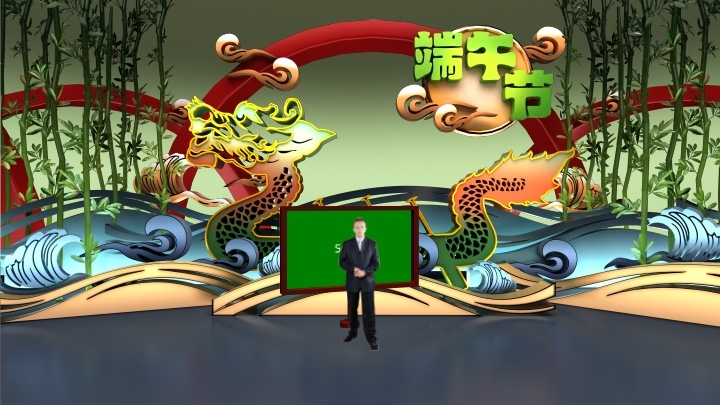 Creates the Dragon Boat Festival scenes in paper-carving style. 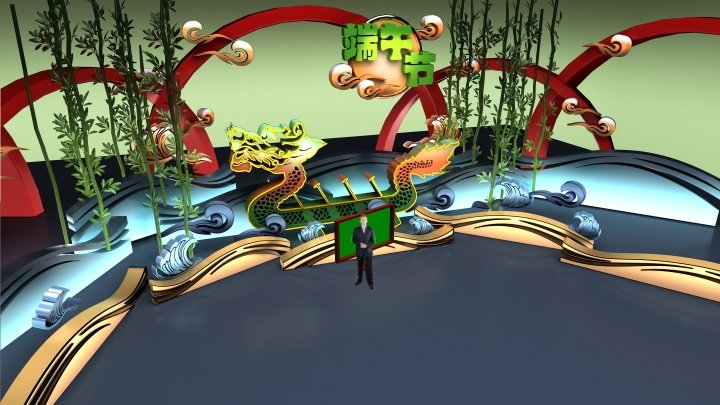 A dragon boat with variety of wave lines, bamboos and red circular decoration in the background enrich the whole scene. 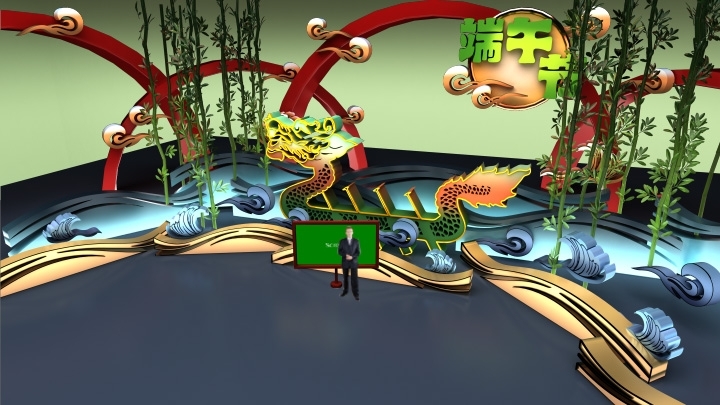 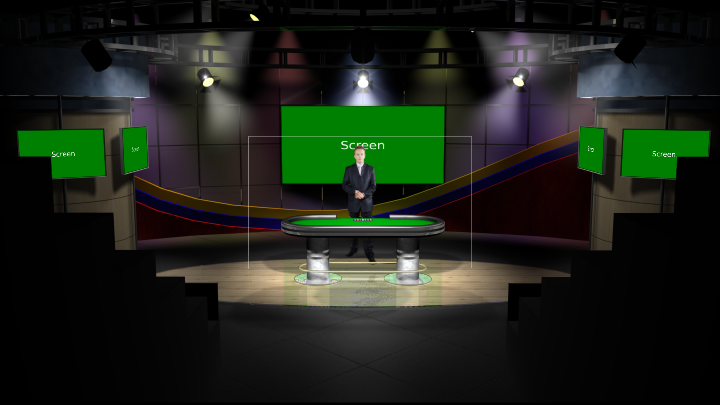 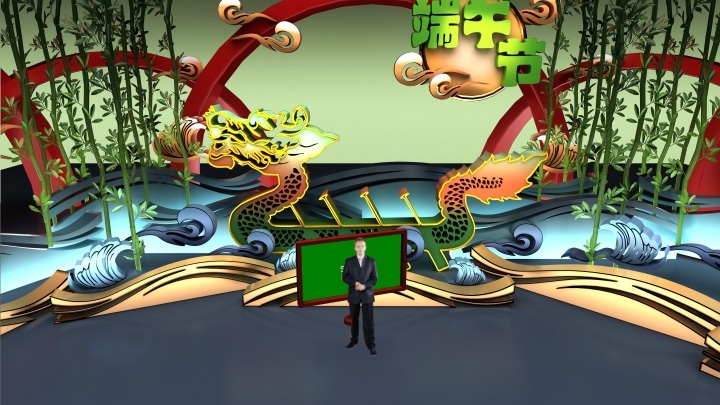 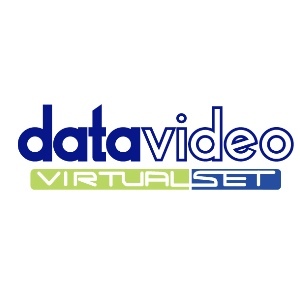 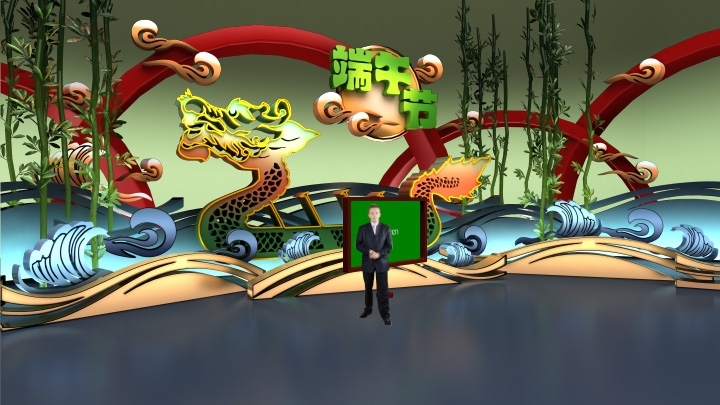 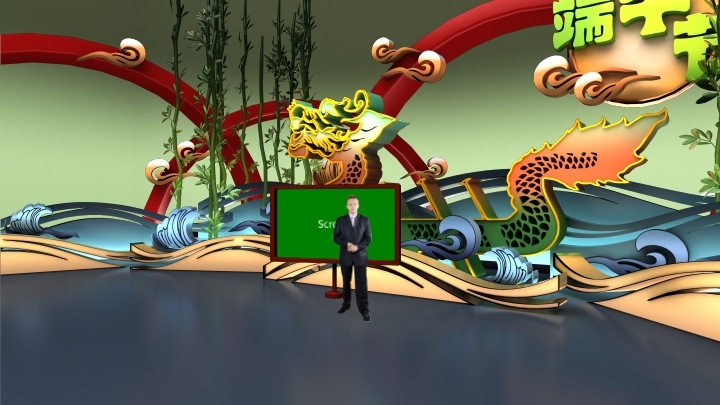 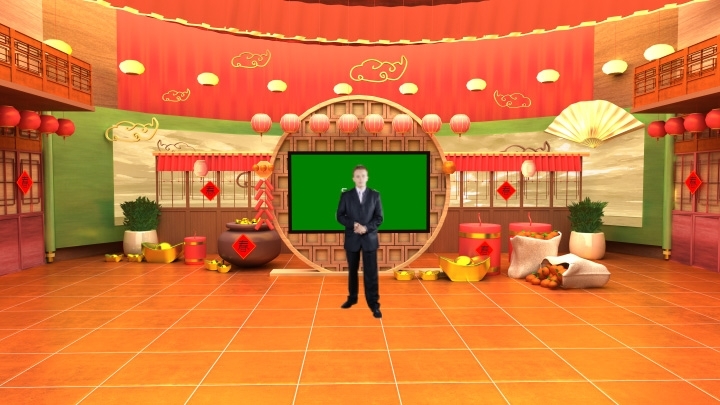 The festive virtual set can be used for Dragon Boat Festival activities, Dragon Boat Festival entertainment programs, and department store events.